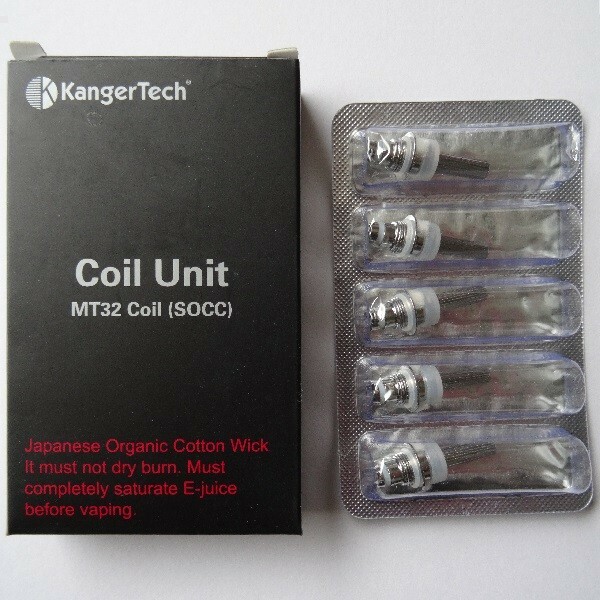 Kanger Coils | Electronic Cigarette Co.
Kanger e-cig coils including the SSOCC range which is compatible with the Subtank Plus, Subtank Mini, Subtank Nano, NEBOX, Subvod, Toptank Nano, TopTank Mini and the Aerotank Plus/2.0. In this category you will only find coils above 1.0 Ohm, the others are listed separately. We also stock the VOCC-T 1.8 coil for the Aerotank, Aerotank Mini, Aerotank Mega, Protank 3, Mini Protank 3, the EVOD 2 (but not the original EVOD), T3D, EVOD Glass, Toptank EVOD and the Toptank EMOW. 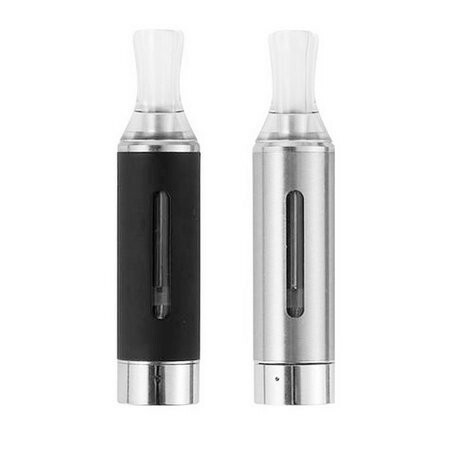 Still popular is the orginal EVOD 1 tank and its SOCC 1.8 coils, we have those too. And lastly there is the Kanger CLOCC coil for the CL tank. All our Kanger items come with a sticker so you can check their authenticity.